This year, St Patrick’s Day Parades fell on Saturday, March 15. St Patrick’s Day has been observed by the Irish for centuries – ever since he became the Patron Saint of Ireland. 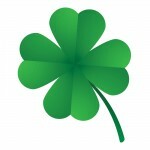 The Irish celebrated by wearing a green shamrock on March 17, St Patrick’s Day. (That explains why green is worn at St Paddy’s Day parades). But Parades? 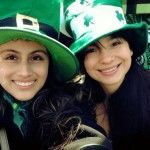 Those are purely Irish American, although every Irish community in the world now has them including of course, Ireland. St Patrick’s Day Parades began in New York and Boston. The first St Patrick’s Day Parade is said to have been in New York on March 17, 1762 when some Irish soldiers celebrating the day marched through the streets in green. However Bostonians claim that they have been celebrating this day since 1737! 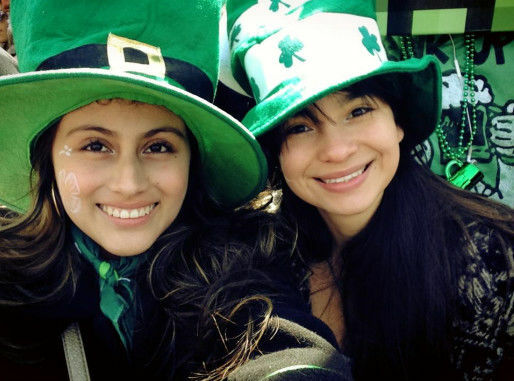 Whatever the true facts, with the huge wave of Irish immigrants to New York and Boston after the great Potato Famine in the 1840’s, St Patrick’s Day parades in those cities became the huge celebration w e know today. Other American cities, Chicago also being famed for their parade, have followed suit. 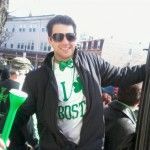 Boston’s parade is one of the biggest, loudest, happiest of parties, or ‘craic’ (pronounced ‘crack’) – a Gaelic word meaning fun/enjoyment/revelry with music. The music is traditionally bagpipes, played by men in kilts. The March is always held in South Boston, a traditional Irish neighborhood in Boston. This year, St Patrick’s Day, with its anticipation of Spring, was a welcome relief from the cold winter experienced in many cities, including Boston. The school has been decorated in many shades of green all ready for the big day. We are not sure if the students were served corned beef and cabbage, the traditional St Patrick’s Day dish.